Our service provider of the month February 2012 Stefan Overländer knows how to fell trees. More than 200 He has already collected reviews, 99 percent of them positive. He also convinced Frank H. of Münchberg, who commissioned Overländer to cut two trees in his garden, a fir and a larch. Before Overländer was able to cut down the trees, which are about 25 meters high, he had to remove them first. He then felled the rest of the trunk in one piece. As the photos show, everything went according to plan. "Impeccable, trees lie, like again ;-)" also finds Frank H., who has found despite initial difficulties in the price performance of many offers his personal price-performance winner. Tree fell: what does it cost? 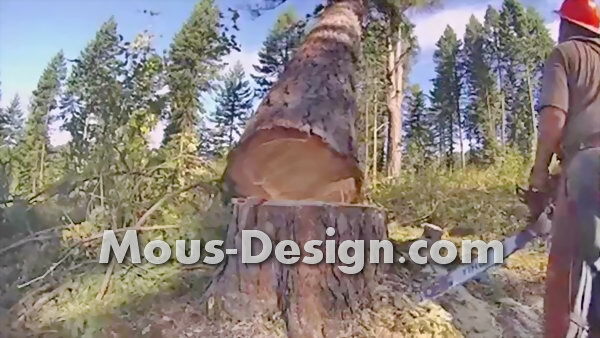 We answer these and many other questions on our tree felling theme page.